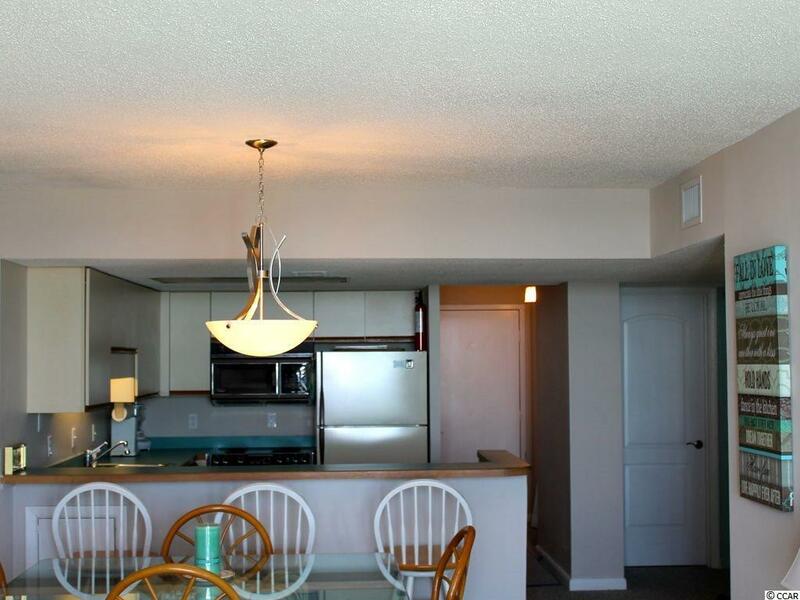 Direct Oceanfront with amazing views from this spacious 3 bedroom/ 2 bath Waterpointe I condo. 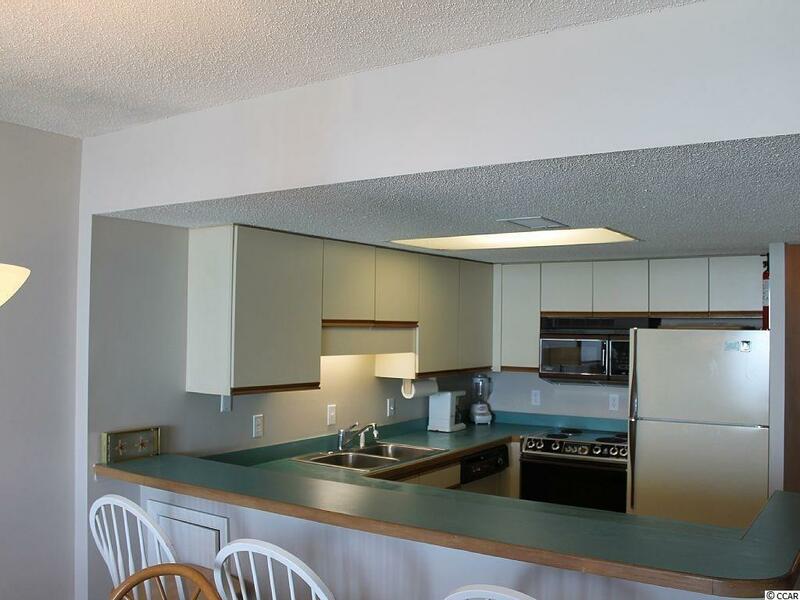 This completely furnished unit comes equipped with a full kitchen with breakfast bar, washer/dryer , oceanfront living area and oceanfront master suite . Sit on your balcony and listen to the waves while taking in the beautiful sparkling ocean views. Waterpointe I offers an indoor and outdoor pool and hot tub. 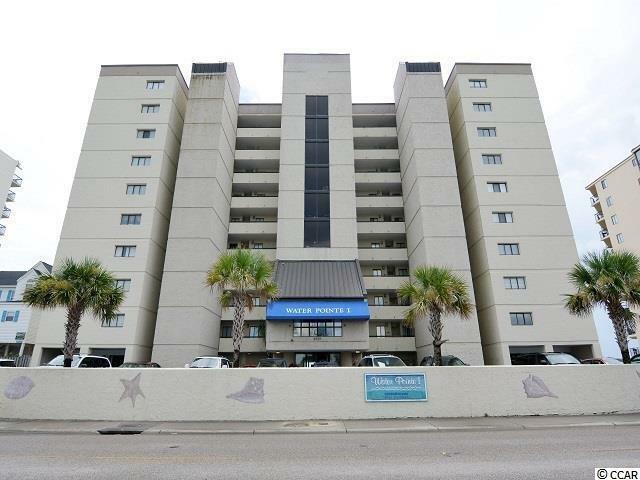 Close to all the Grand Strand has to offer; Champion Golf Courses, Shopping, Dining, Barefoot Landing and much more! 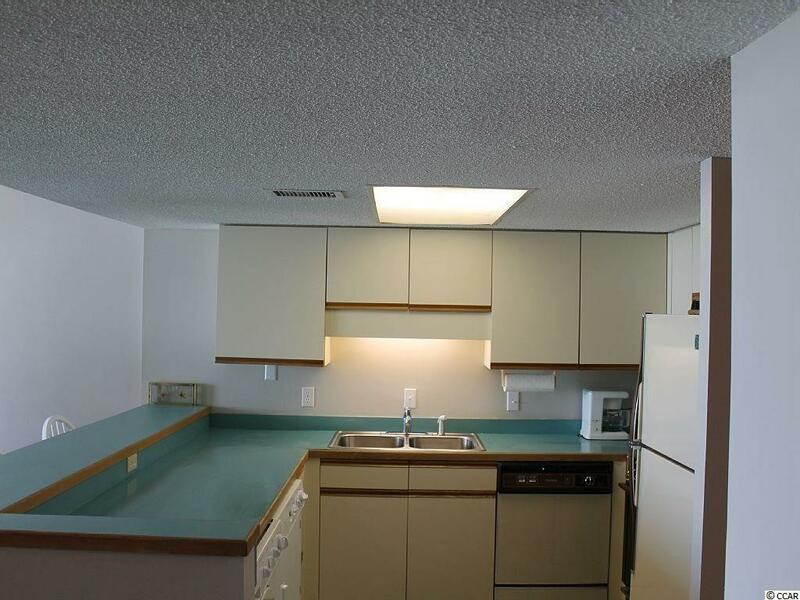 Use as a primary residence, second home or investment! Don't miss out on this on, it won't last long!